Confused by all of the different loan programs you hear about and trying to figure out what might be best for you? We will help figure out which option to consider further, but to help with your research, here's a listing and description of available loan programs. 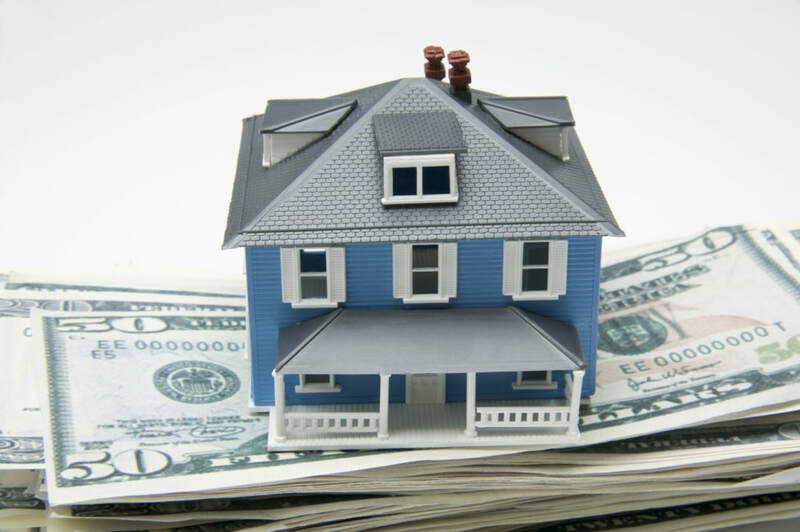 Home Loan Specialists, Inc. would be proud to assist you with your home buying experience. ​Contact us today to see how we can help! “As a first time home buyer, I was very nervous in making such a huge financial decision on my own. Everyone there made the process so simple. Going through all the pros and cons of each mortgage option was extremely helpful. Thanks for making my dream a reality”! - S.G. I'm Interested In Buying A Home! Fixed Rate Mortgages (FRM): This is the most common type of loan option. The loan is a traditional fixed-rate mortgage which includes monthly principle and interest payments that don't change during the loan's lifetime. Fixed Rate Mortgages are available on Conventional, FHA, VA and Rural Development loan types. Adjustable Rate Mortgages (ARM): Adjustable rate mortgages include interest payments that shift during the loan's term, depending on current market conditions. Typically, these loans carry a fixed interest rate for a set period of time before the rate adjusts. Adjustable Rate Mortgages are available on Conventional loan types. HARP 2.0: This is a loan specific to homeowners who are "underwater" with their current loan and are looking to refinance. Harp 2.0 Mortgages are available on Conventional loan types.